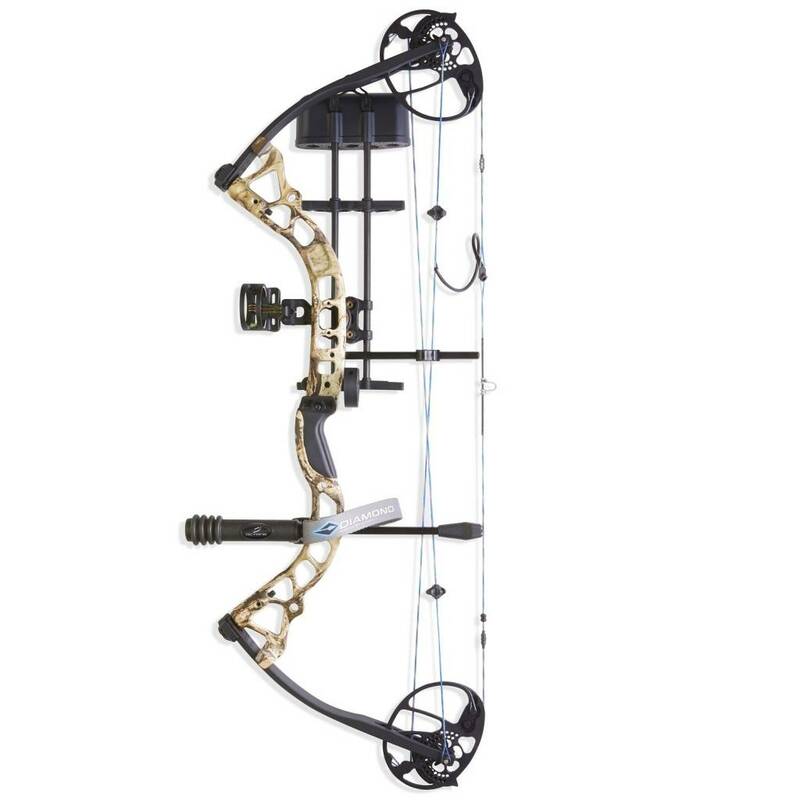 The most-adjustable bow in Diamond's line is updated with even more versatility, making it ideal for archers of any size or experience level. 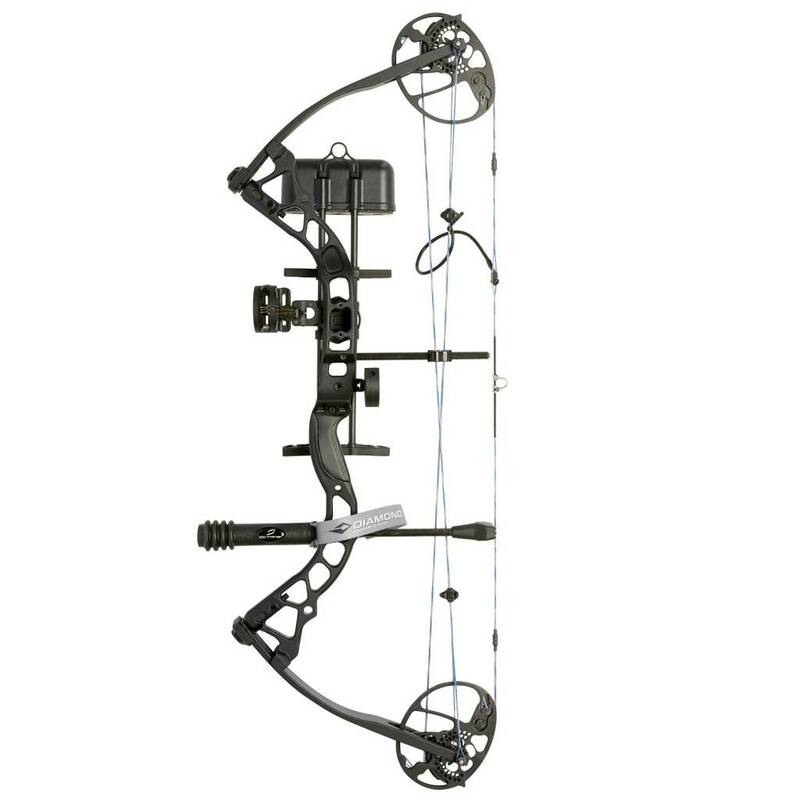 Diamond Archery's Infinite Edge Pro Package sports all-new cams for a super-smooth draw and a rock-solid back wall, along with a draw length that can be adjusted from 13-inches all the way out to 31-inches. Draw-weight adjustability range from 5-70 lb. 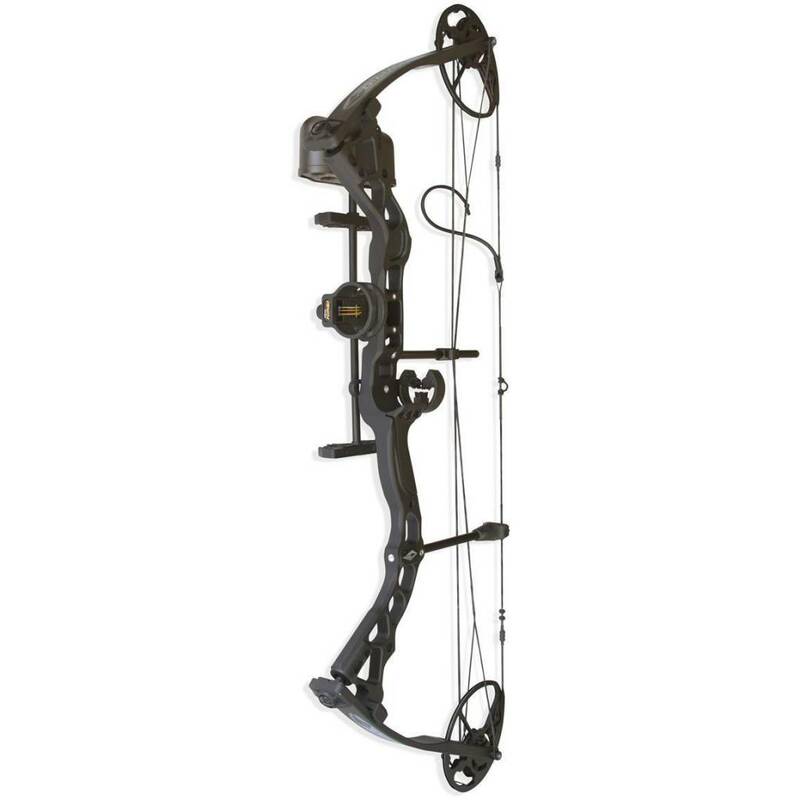 makes this bow the perfect tool for hunting, target shooting and bowfishing. Includes a stabilizer for balanced, vibration-free shooting right out of the box. 31-inch axle-to-axle length and 7-inch brace height make it forgiving and easy to shoot. Checks in at just 3-1/5 lb. for easy transport in the field.